DRDO STA B Job Profile | Salary | Pay Scale : Hello friends, Welcome to our website examad.com here you will get all updates about government jobs and competitive exams. In this article we are going to discuss about DRDO STA B Job Profile | Salary | Pay Scale. We are also going to discuss about DRDO Ceptem 9 notification. Defense Research and Development Organization has published notification of CEPTAM 9 on its official website. CEPTAM stands for Center For personnel Talent Management. 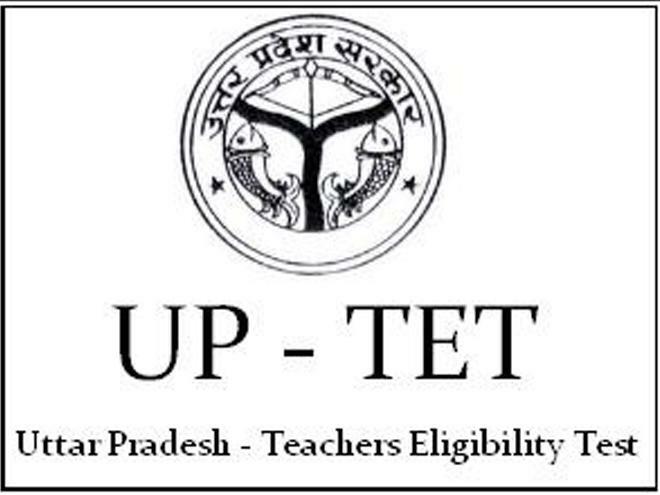 Recruitment for the post of Senior Technical Assistant B (STA B) will be conducted under CEPTAM 9. If you are going to apply for this exam then here you will get all details about DRDO STA B Job Profile and Salary. DRDO is going to recruit for 494 vacancies for the post of Senior Technical Assistant B (STA B) under Defense research and development organisation technical cadre (DTRC). DRDO offer exciting and challenging and challenging career opportunities to work on different systems in structure and related activities. Many candidates are going to apply for this exam if you want to get government job in defense organisation then this is best opportunity for you. Now after release of this notification candidates are asking about DRDO STA b job profile salary and pay scale. Now before going into details of DRDO STA b job profile salary and pay scale let’s check details about DRDO STA B recruitment 2018. Total 494 vacancies are distributed in various disciplines like agriculture, Automobile engineering, Botany, Chemical Engineering, Civil Engineering, computer science, electrical and electronic engineering, electrical engineering, electronics and Instrumentation engineering, electronics and communication engineering, Geology, mathematics, Physics, Zoology. 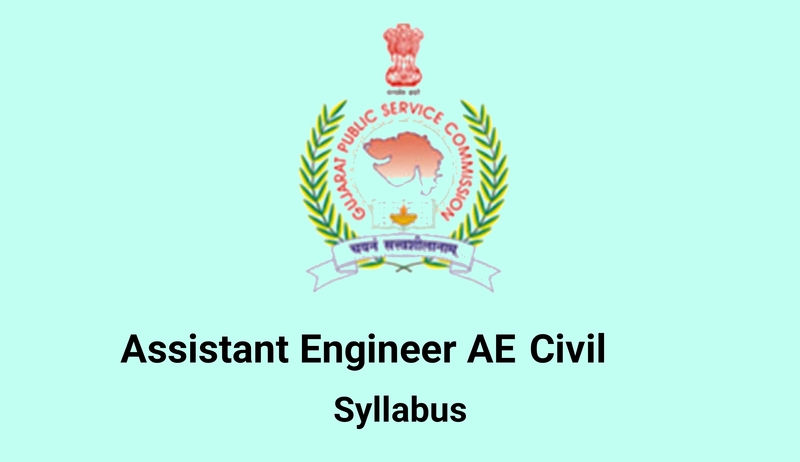 Eligibility for Engineering post – Candidate must have completed 3 years diploma in respective discipline. 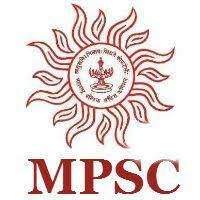 Eligibility for other Subjects – Candidate Must have Bachelor’s Degree in Science i. e B.Sc in respective discipline. 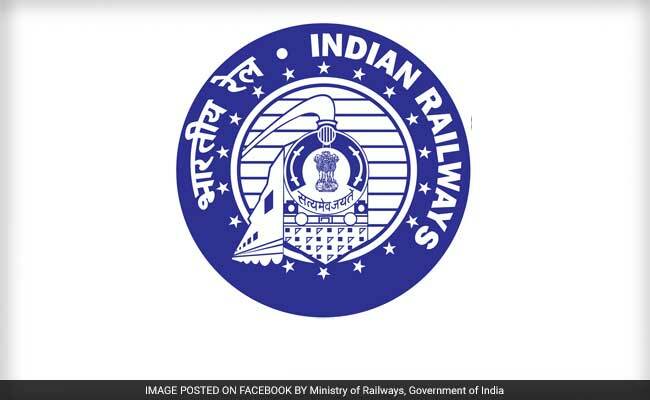 Many candidate wants to know what is job profile of DRDO STA B post. STA means Senior Technical Assistant. 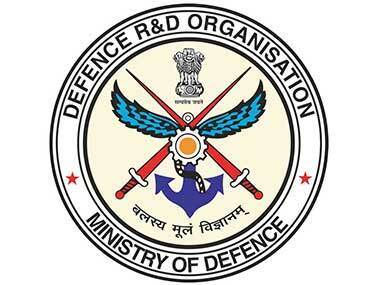 DRDO is Research and Development organisation. So there will be many research project on which you will assist to scientist. So initially nature of your work is to provide assistance to senior scientists on project. But actual work is depend on which research lab you get or type of project on which you work. After 10-12 years of experience you will reach to senior scientist level. Its all about pride and honour to serve ur country. DRDO and other R&D labs are the “FORCES behind the forces”. DRDO STA B Salary and Pay Scale. DRDO STA B Salary and pay Scale will be as per 7th Pay Commission. So gross salary for senior technical assistant will be above 50000₹. At entry level basic pay as per 7th CPC will be 35400/- DA @ 7% is 2478₹. TA is 3600₹ for A1 cities. HRA is 24% that is approx 8500₹. After deductions total in hand salary for STA B is near around 46000₹.